Pinterest is now prioritizing the First Five Pins that you pin after Midnight UTC. 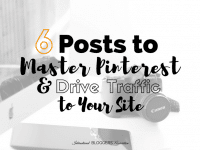 As you can imagine these new Pinterest algorithm changes are causing a LOT of buzz in the blogger community. What does this mean exactly? Why is this happening? And what does “After Midnight UTC” even mean?? All of your pins will still be shown, however, your FIRST 5 of the day will receive priority over everything else you pin. So that basically means, you probably need to adjust the scheduling of some of your pins and think about when and what you’re pinning a bit more strategically. New Pinterest Algorithm Changes – Pin after Midnight UTC. But what does Midnight UTC even mean? You can always visit a world clock website like this one to find out the exact UTC time where you are. Why is this even happening? 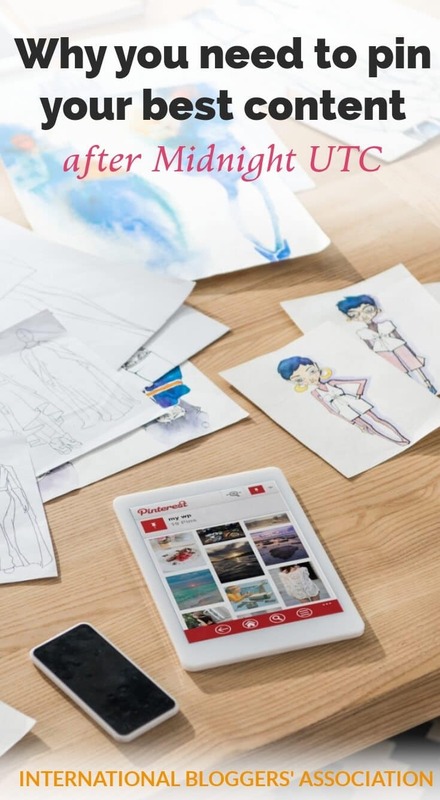 In an effort to create a better user experience, Pinterest is adjusting the way in which your pins are prioritized and seen. Right now, if someone logs on and goes to their Follower tab, they’ll see 5 pins from you, then 5 pins from someone else that they follow, and so on. Then once it goes through the top 5 pins from all of the people they’re following, the user will be presented with the next pins from those folks. This is done so no one is spammed with a million pins from just one person all at once. Summer’s almost here. Say you have 10 really great Fourth of July related pins. Instead of pinning all 10 of them in one day, you’ll want to spread them out. Pretend you live in New York City where Midnight UTC is 8PM EDT. You’ll pin 5 of them on Monday, beginning at 8PM EDT, which is Midnight UTC. You can manually pin them all at 8PM or schedule them out over the next few hours (ex: 8pm, 9pm, 7am Tuesday, 9am Tuesday, 10am Tuesday). But make sure they’re the first to go out. 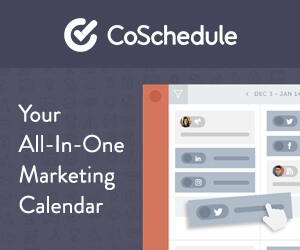 After they’re pinned or scheduled, take care of the other pins on your list. Then, on Tuesday at 8PM EDT, the day starts again. Repeat the process with the rest of your 5 Fourth of July pins. It just sounds scary at first because it’s new and different. And for most of us, we need to start thinking of our day beginning in the evening, instead of the traditional morning hours. But I use a scheduler to schedule my pins, what do I do? If you use Tailwind or Buffer, you’re fine. They both know where you’re pinning from and they’ll take that into consideration. Tailwind is also keeping that in mind when they optimize your schedule with their SmartSchedule (which pins your content when your users are more likely to be online.) 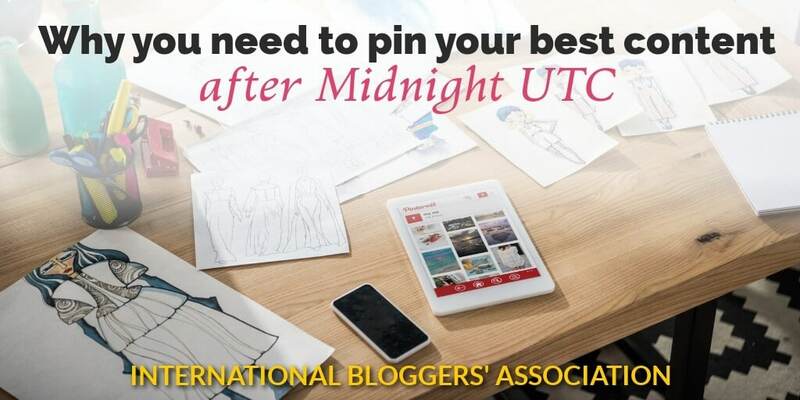 Just make sure you pin the most important pins to be the FIRST to go out after Midnight UTC. 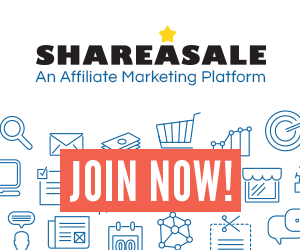 Disclosure: The IBA receive commissions for purchases made through the link(s) in this post. See full disclosure here. Do you need the perfect Pinterest scheduling tool? The IBA uses and recommends Tailwind - with its SmartSchedule, you'll always Pin at the best times. Now your turn, have you started making adjustments yet for the new algorithm changes? Leave me a comment below. And happy blogging!